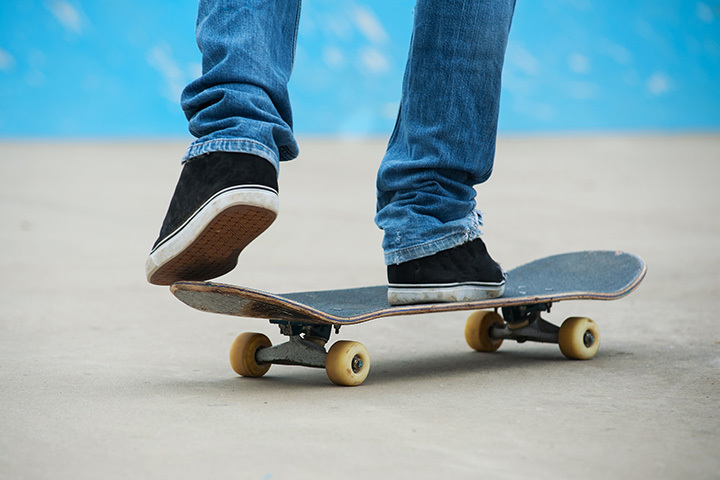 Opened to the public in October 2000, Topeka’s first skate park provides area skateboarders, in-line skaters and bicyclers a state-of-the-art facility rivaling any skate park in the Midwest United States. Eight separate features are available for youth and adults of all skill levels in this 10,000 square foot lighted facility. This facility does not provide supervision.